Style Crush – MY DECORATOR – Helping you achieve your interior designing dreams! Colour consults, property styling. 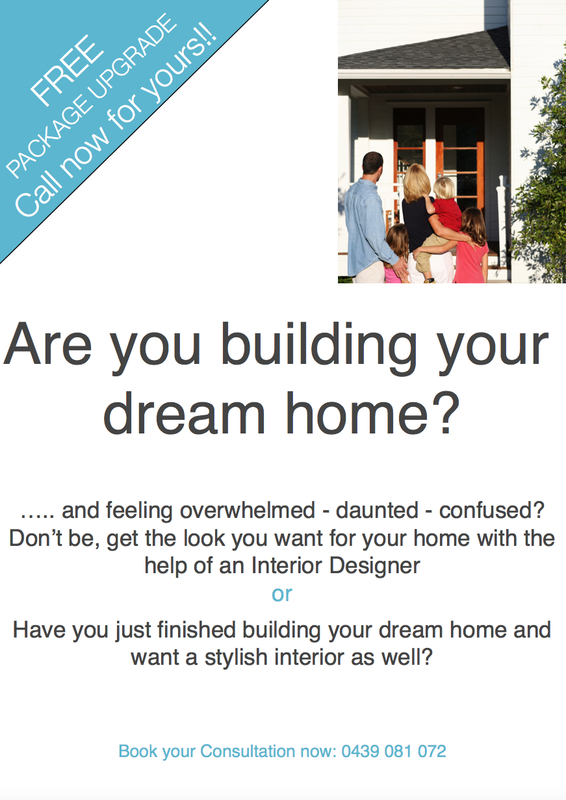 MY DECORATOR – Helping you achieve your interior designing dreams! Colour consults, property styling. This style crush is all about Iris Apfel. This style crush is all about Australian designer Florence Broadhurst. Enter your email address below to follow our blog and receive notifications of new posts by email. Don't forget to take advantage of our special offer as seen above. Have we told you that we love transforming our client's spaces? We also always love it when we are called back to work on another room for a client, and this occasion was no exception. Our client’s daughter was wanting an update to her bedroom so that it had a more grown-up feel to it. We had completed her bedroom back in 2015, but now that she’d grown more she was ready for an update. Our brief was to work with her existing furniture and bring in some new art, bedding and decor.⠀ ⠀ We created a feature wall of gold decal dots, to bring some wow to the room. We brought in a plush, buttoned upholstered ottoman to act as an extra side table where books and other pieces could be placed and we styled the ottoman with a rose gold tray, flower arrangement and photo frame.⠀ ⠀ Abstract art was chosen that picked up all the colouring in the room and also referenced the grey carpet and then we had it hung by our Art Installer above the ottoman to create a lovely story in that corner.⠀ ⠀ We recommended a geometric glass pendant light to hang down above the existing side table to free up some space on the side table and to also bring in some extra interest and height to that particular corner of the room. We then styled the bedside table with a few of her existing meaningful decorator pieces.⠀ ⠀ The soft pink bedding was styled with coordinating textured and round cushions in teal and gold and the golds picked up the gold dots of the feature wall. A matching throw was added to the end of the bed that had the same pom pom trim as the cushion, bringing through some lovely continuity.⠀ ⠀ We recommended a white framed mirror for above the tallboy and then styled the tallboy with a few select items that complemented the room and added another picture frame so my client’s daughter could add in photos of her friends to personalise the space.⠀ ⠀ An indoor plant in a washed white wicker plant pot was added over to the corner to bring in some extra height and life to the room. ⠀ ⠀ Our client’s daughter arrived home (her Mum hadn’t told her I would be doing the styling that day) and was happily surprised with her new look bedroom! Swipe across to see more.